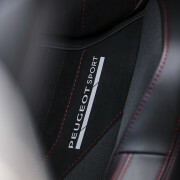 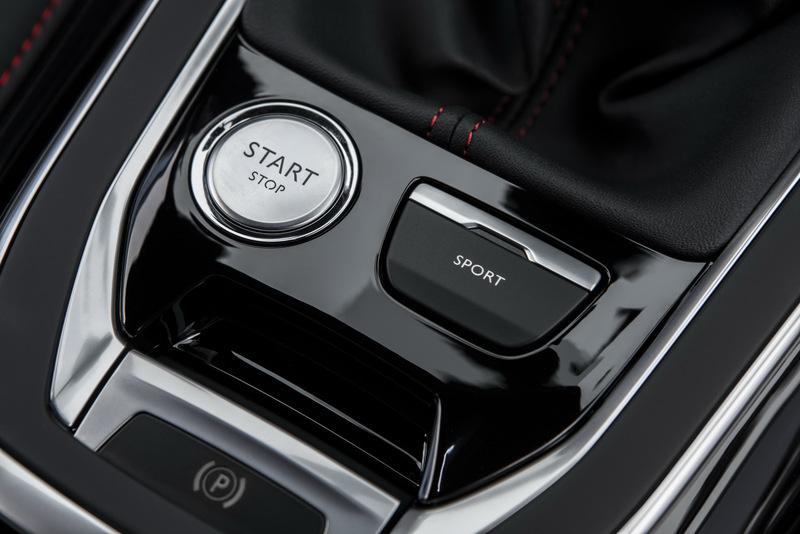 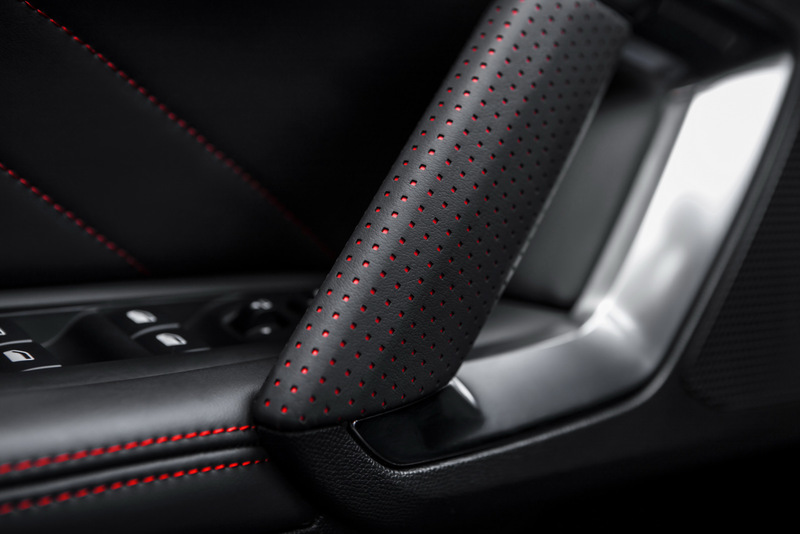 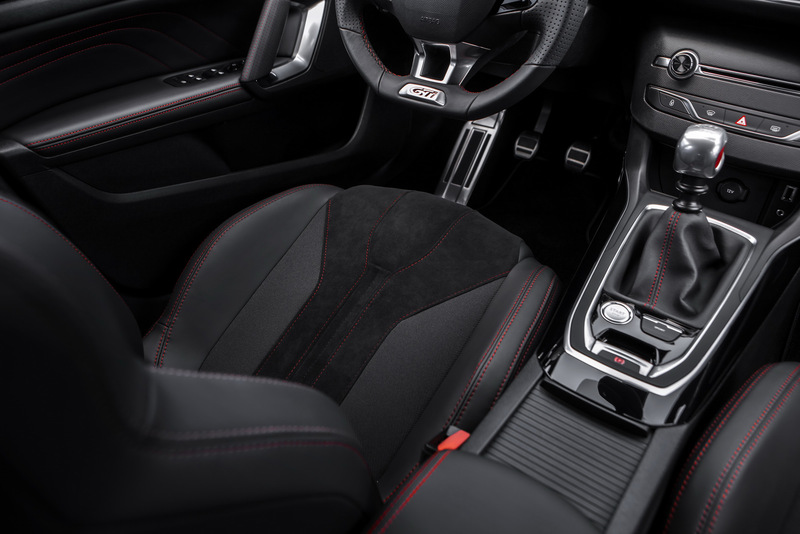 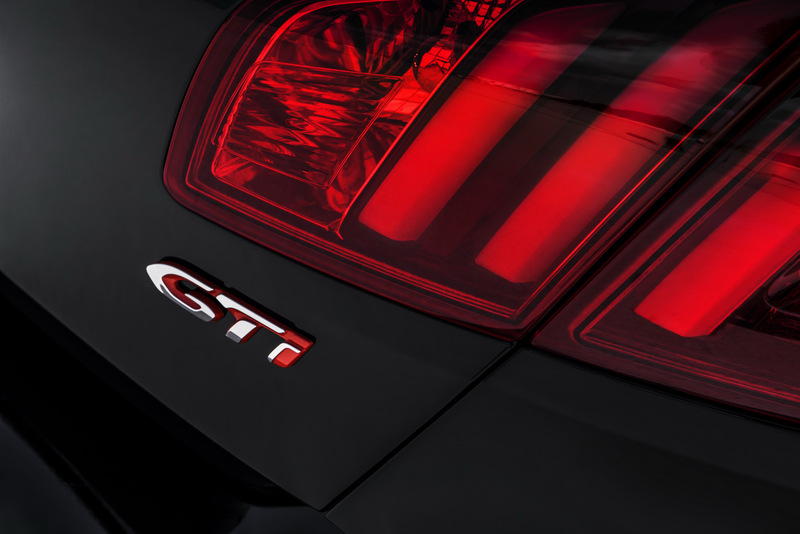 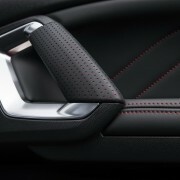 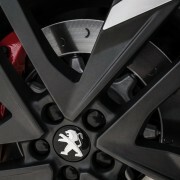 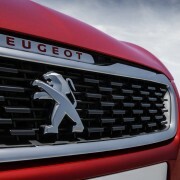 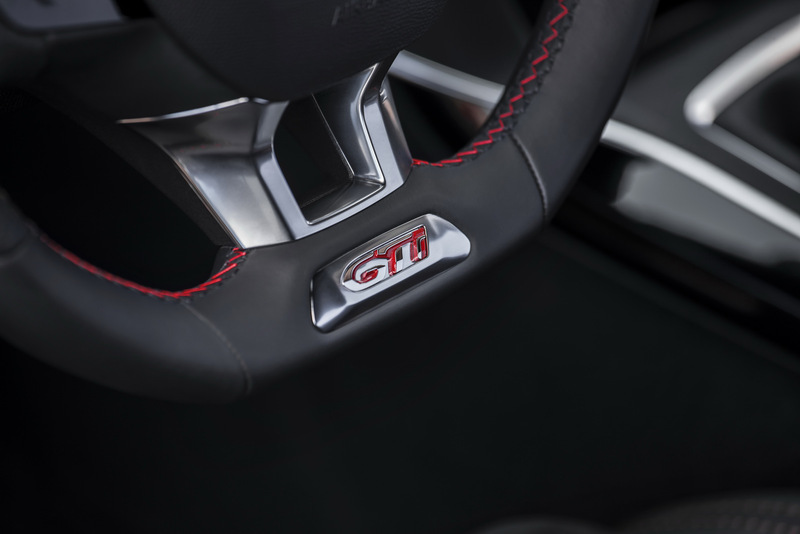 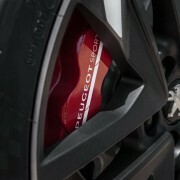 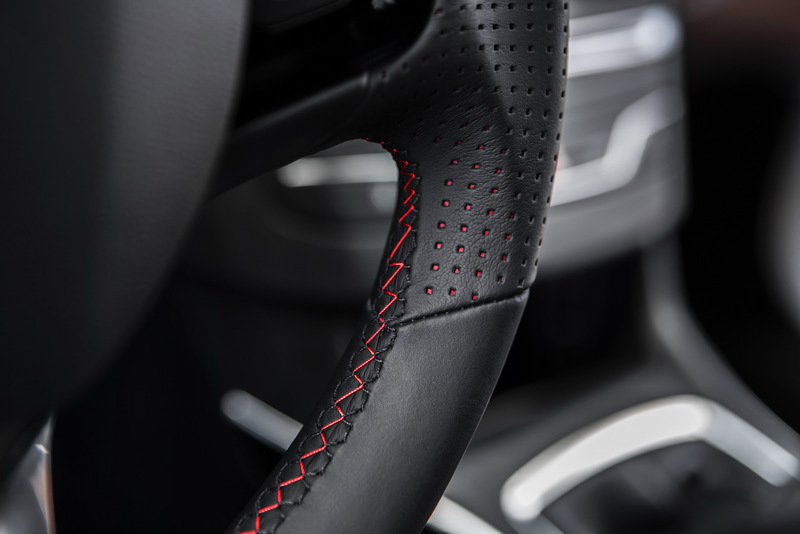 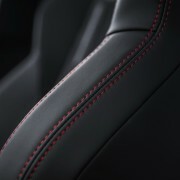 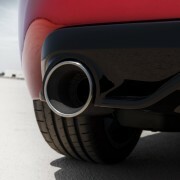 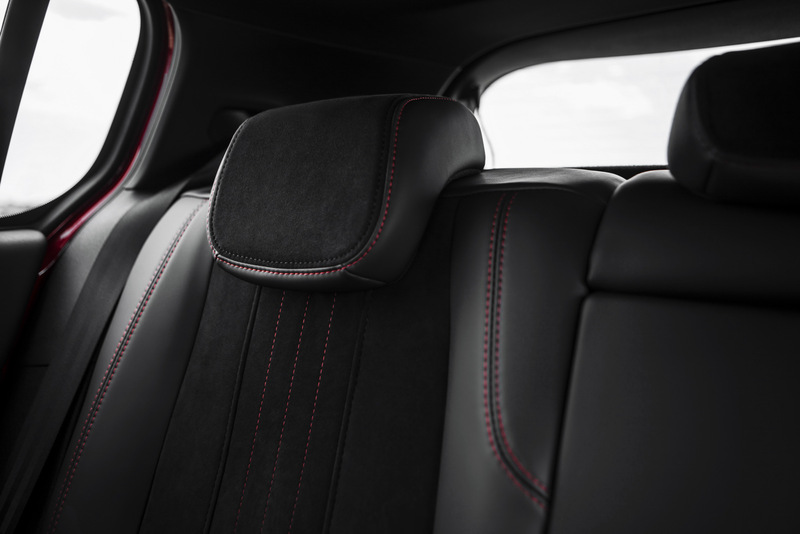 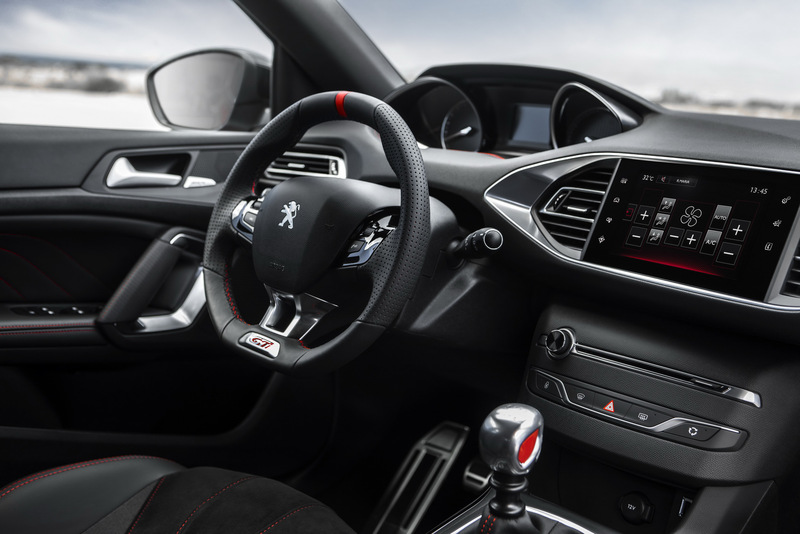 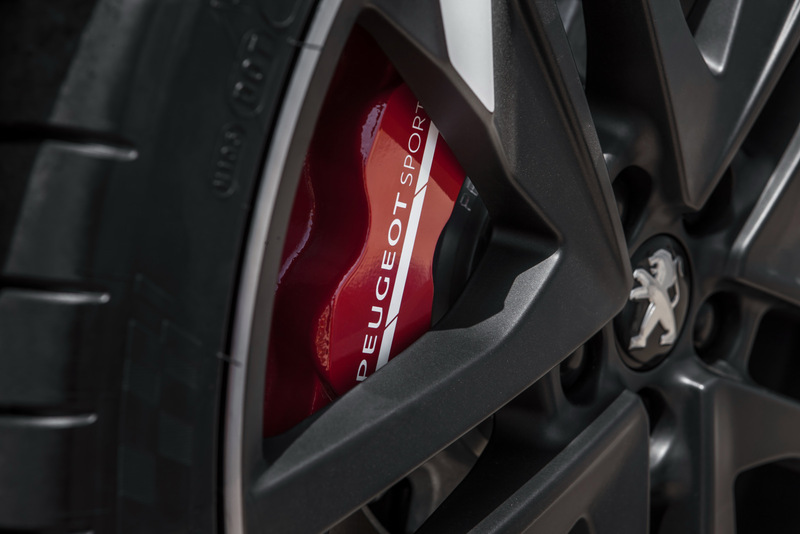 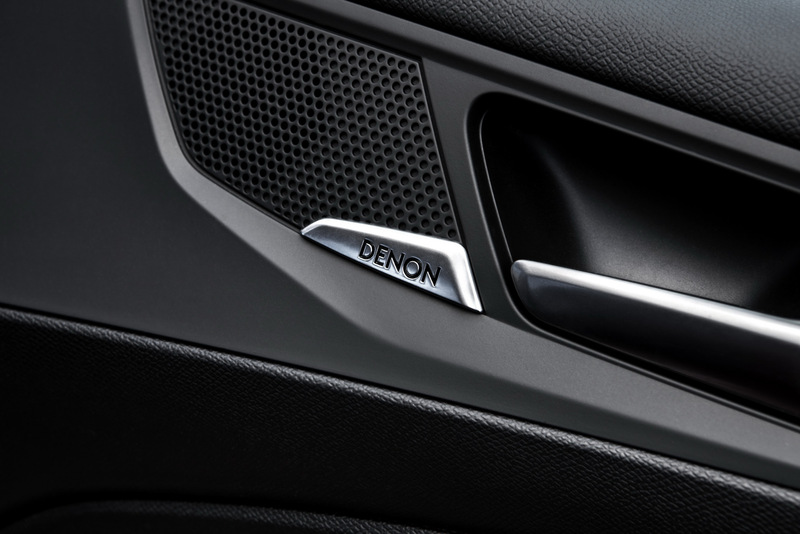 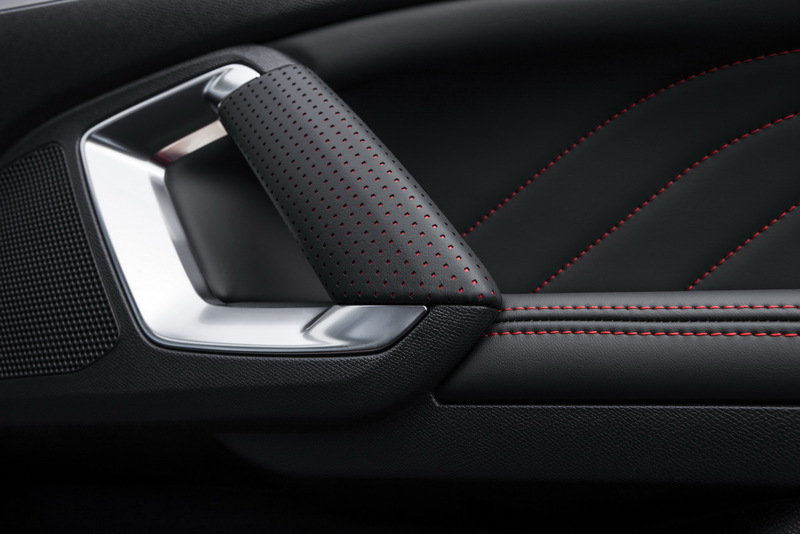 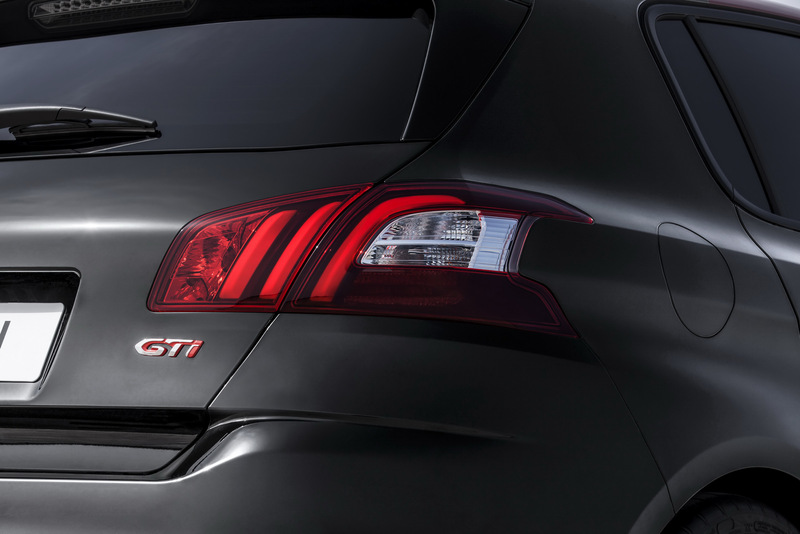 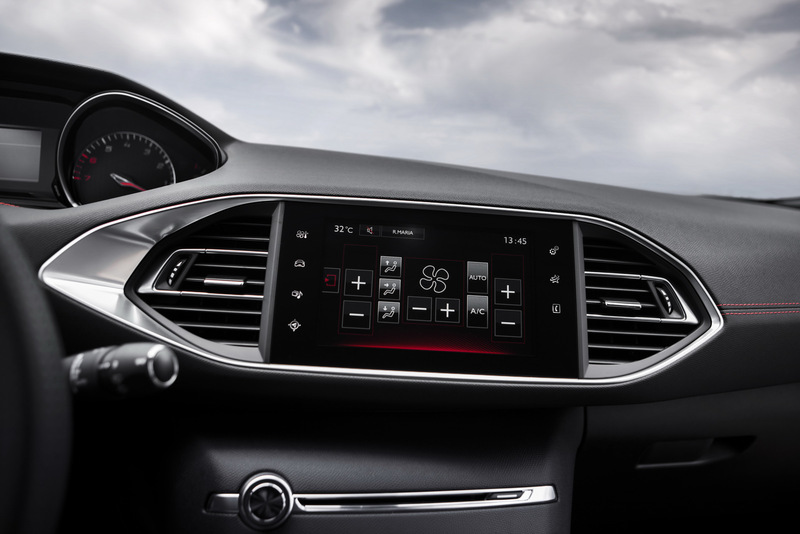 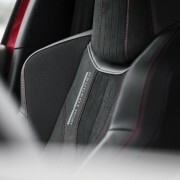 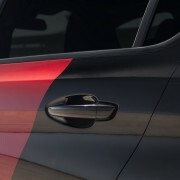 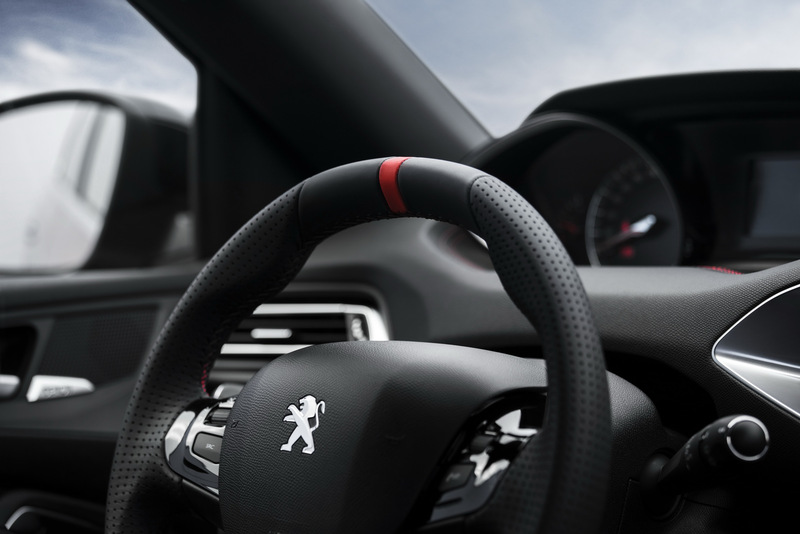 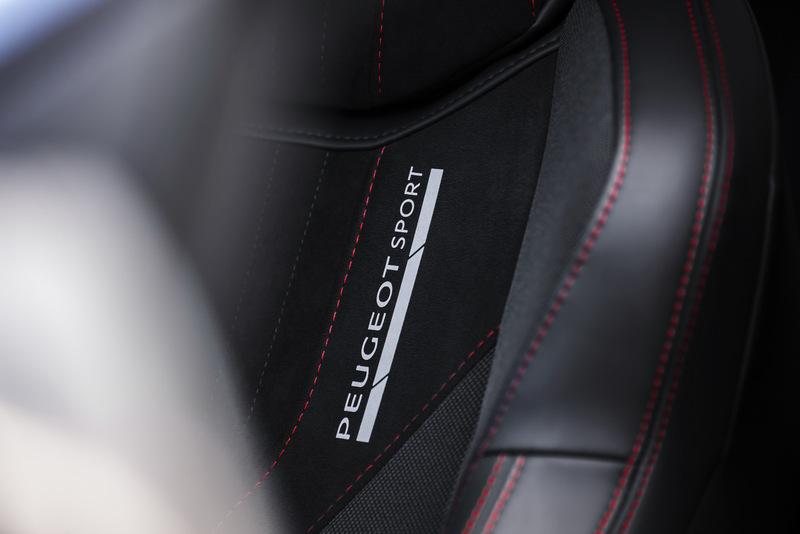 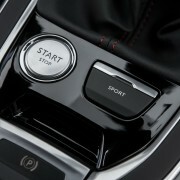 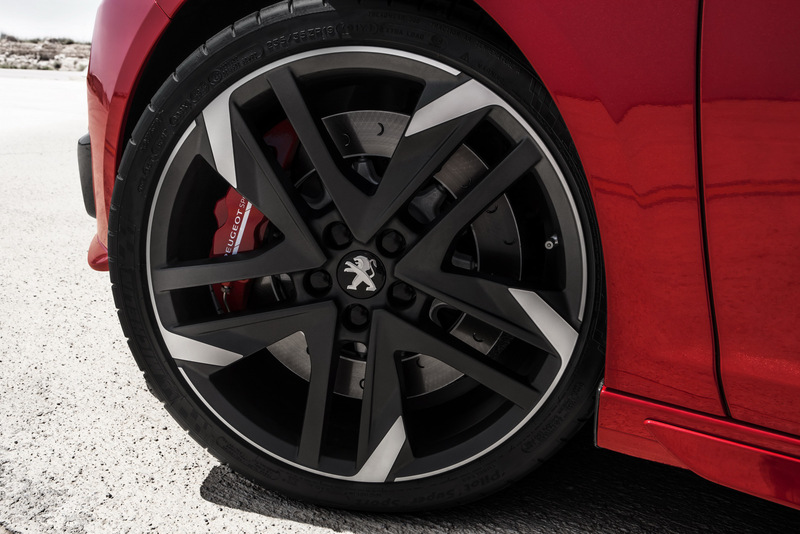 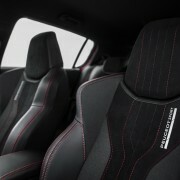 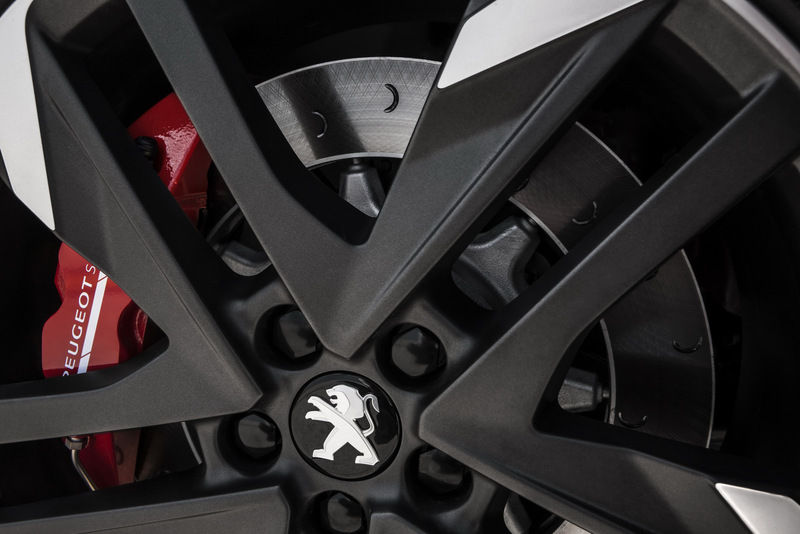 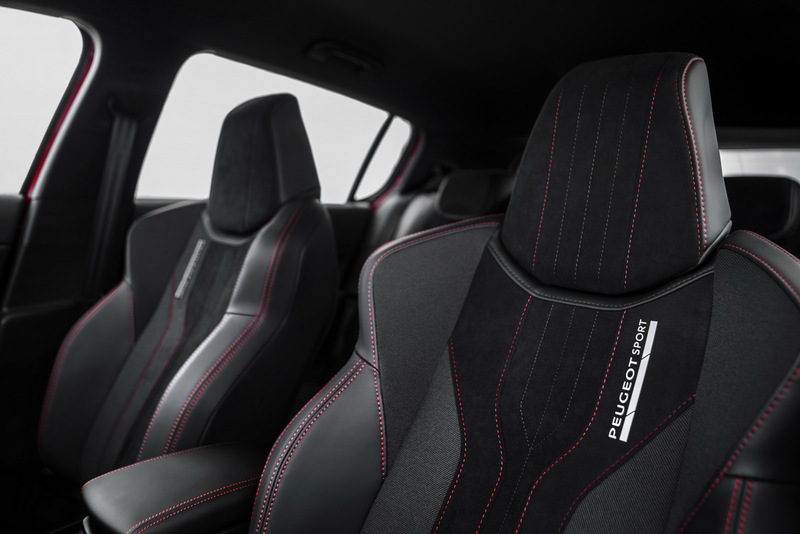 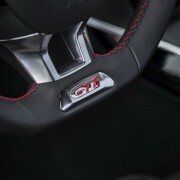 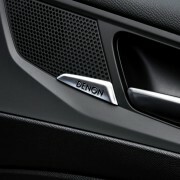 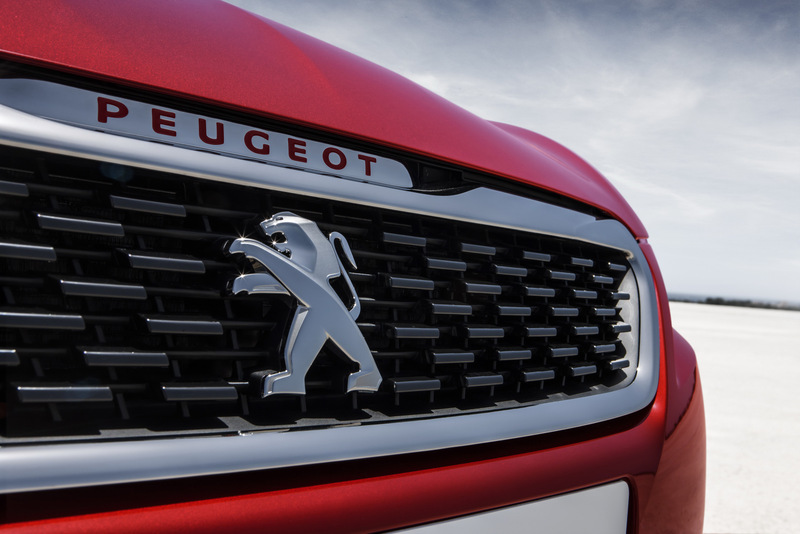 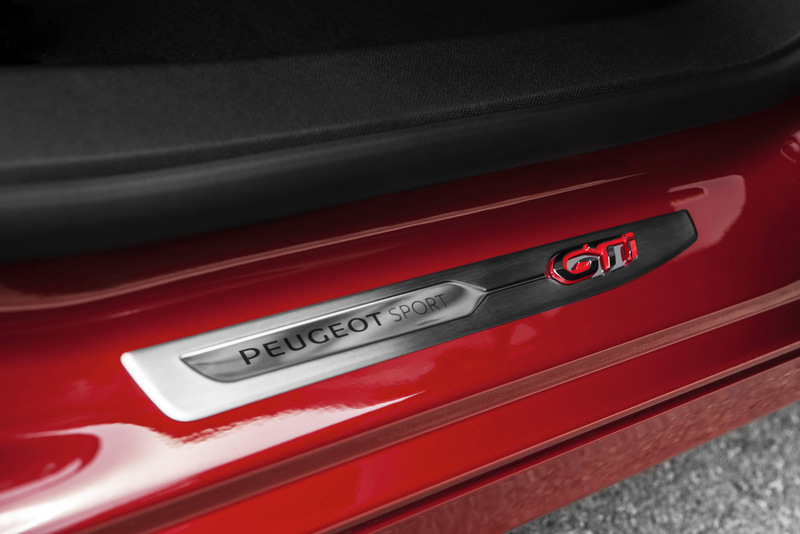 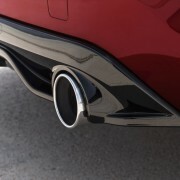 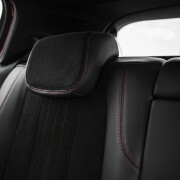 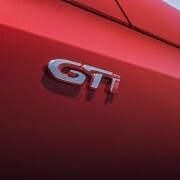 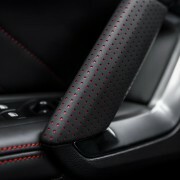 Peugeot has big plans with the newly unveiled 308 GTi hatch, as it recently announced its availability on the United Kingdom market, as the first competitor of the new Seat Leon Cupra, Volkswagen Golf GTI or Ford Focus ST. 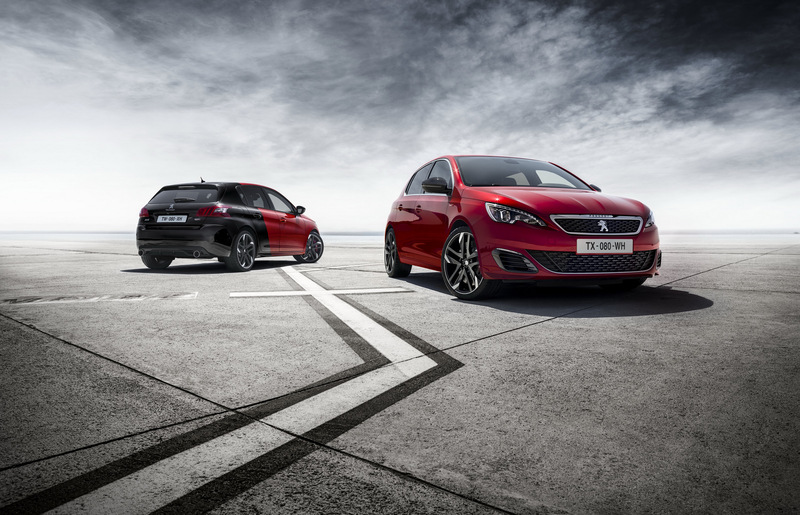 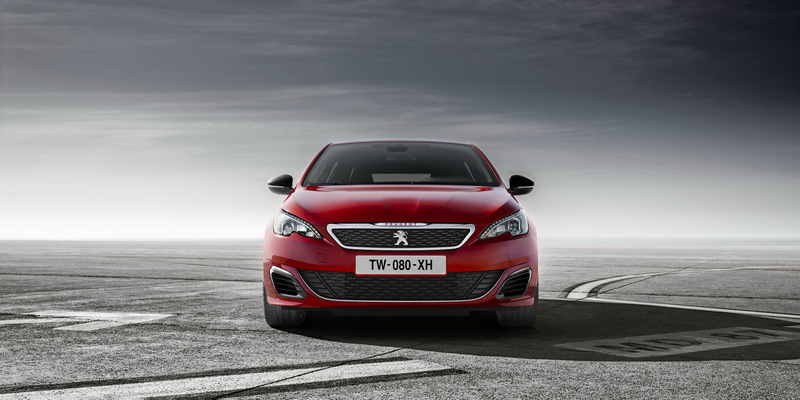 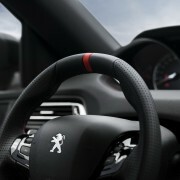 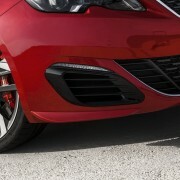 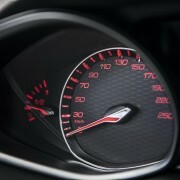 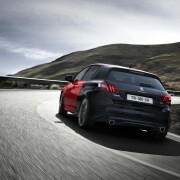 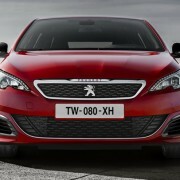 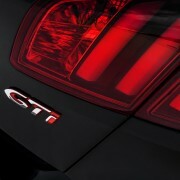 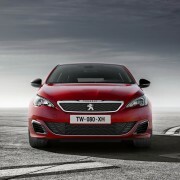 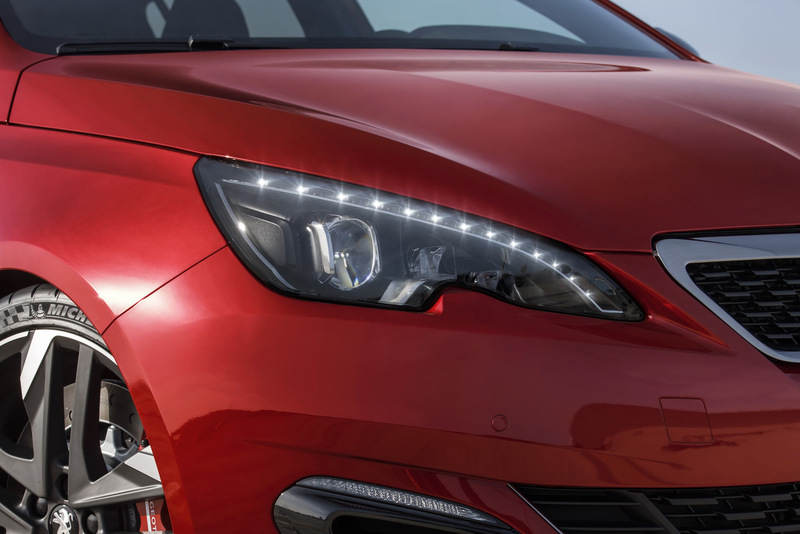 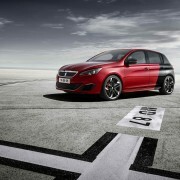 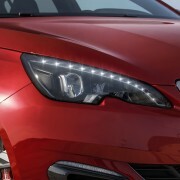 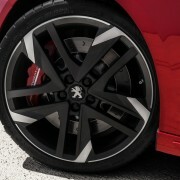 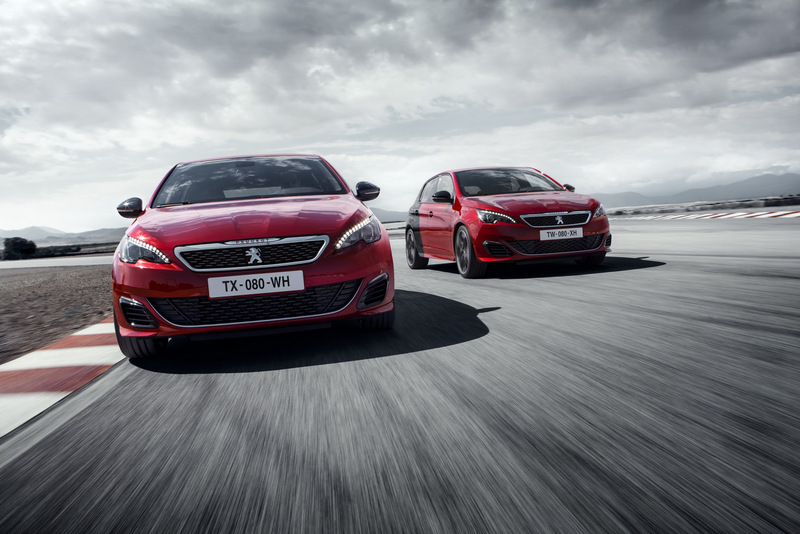 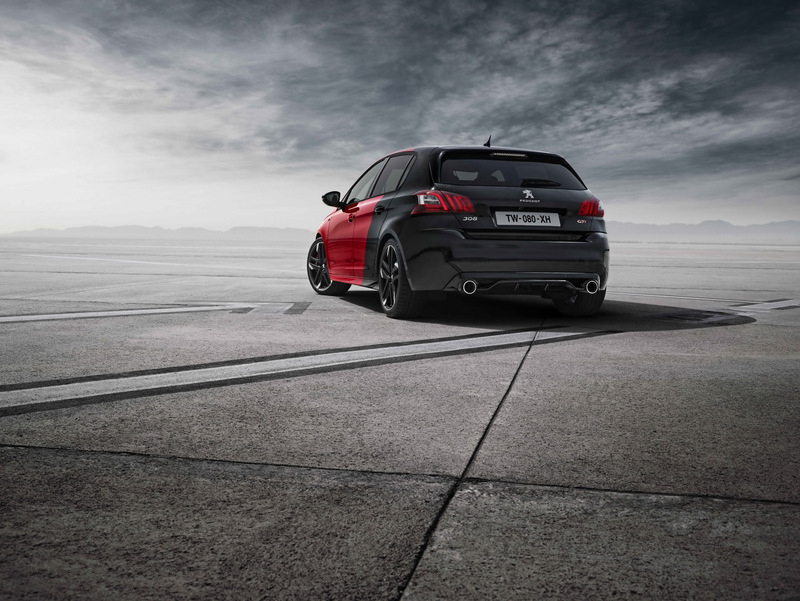 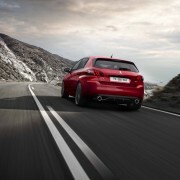 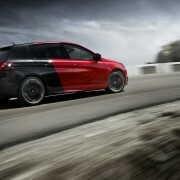 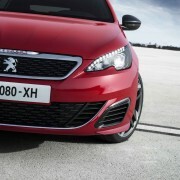 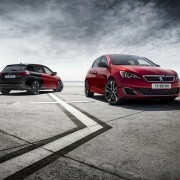 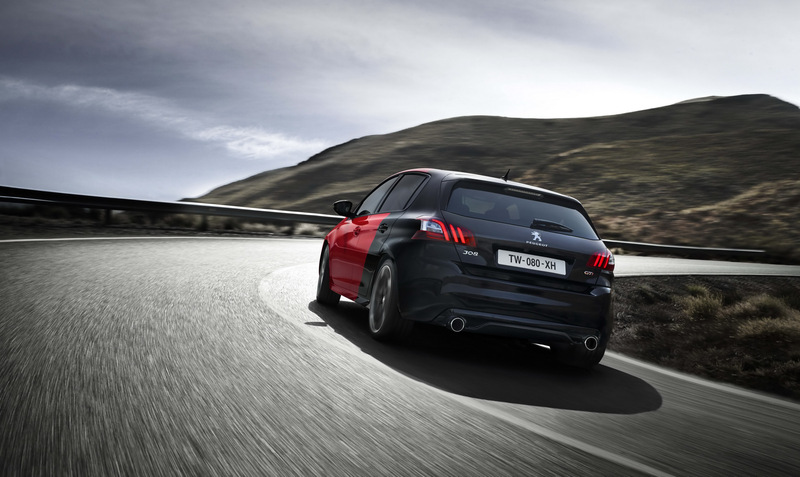 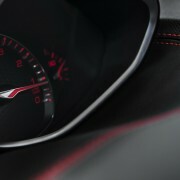 The Peugeot 308 GTi will start deliveries in November, with the cheapest 308 GTi 250 to cost 25,555 GBP. 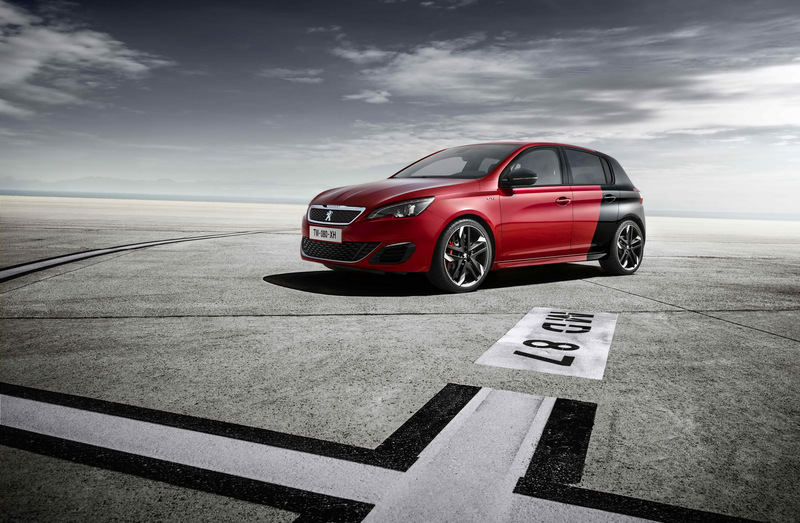 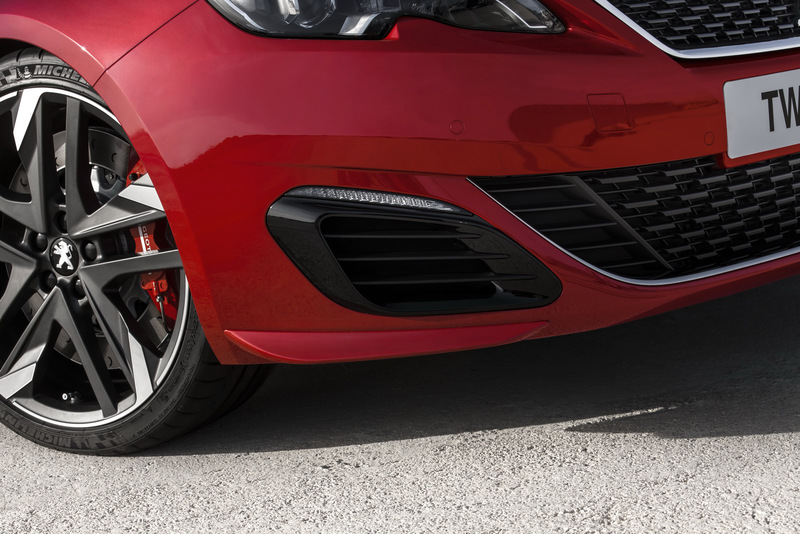 In case you want something more than the entry-level, you can also choose the 308 GTi 270, which is available at 28,155 GBP. 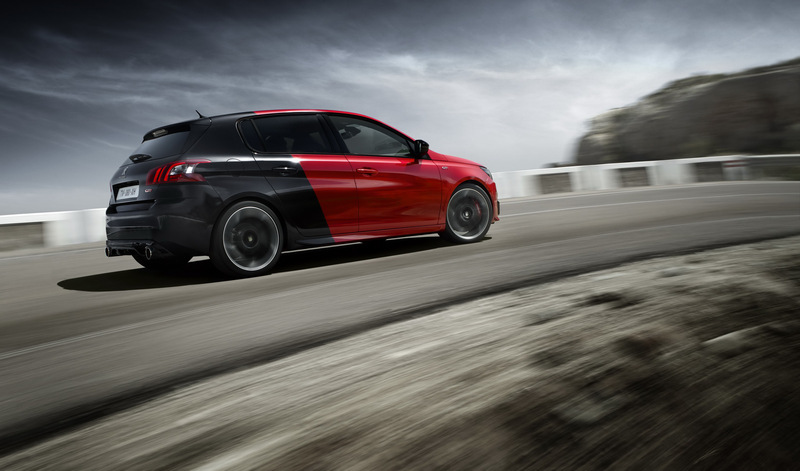 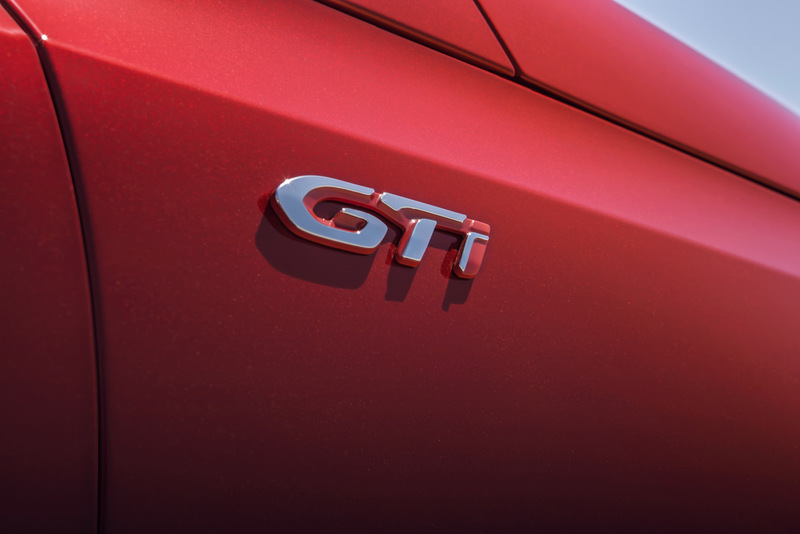 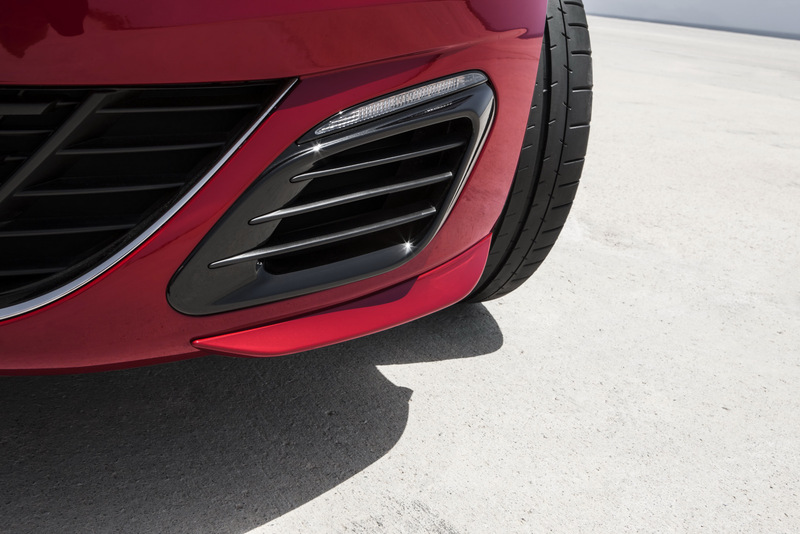 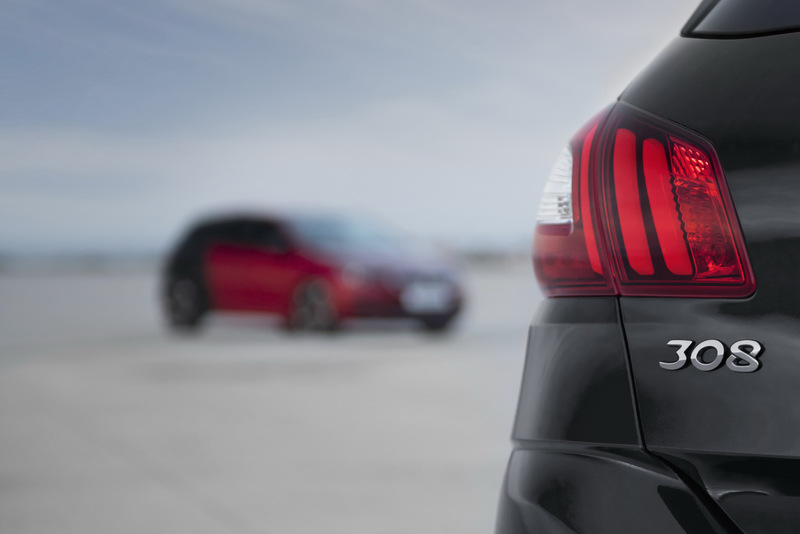 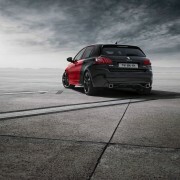 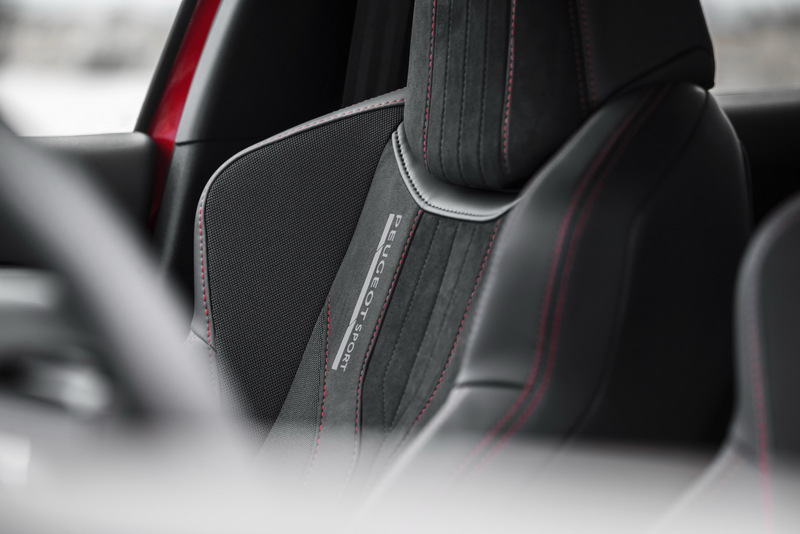 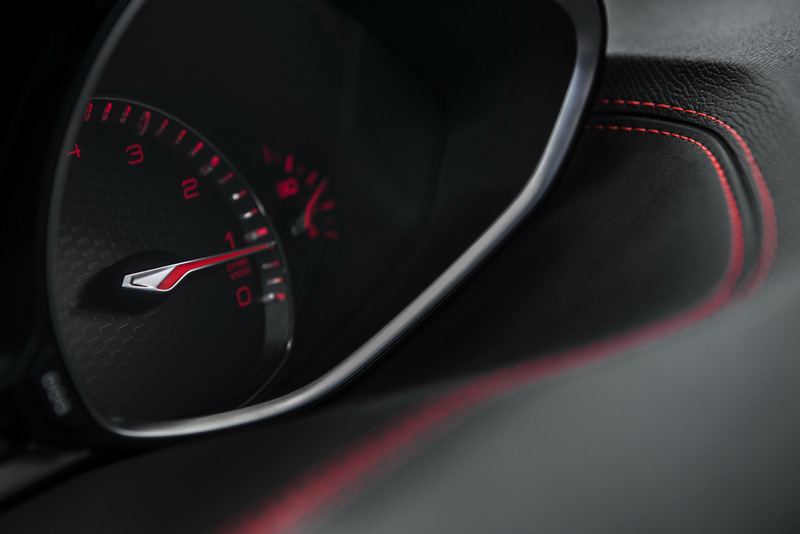 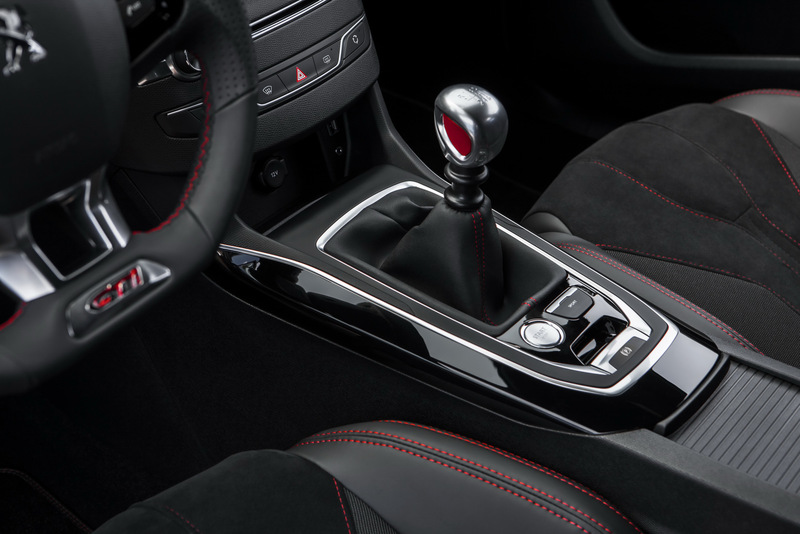 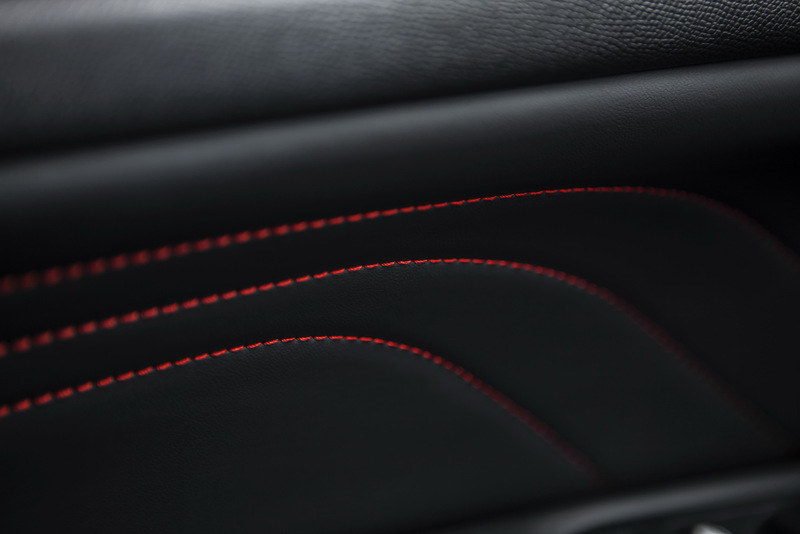 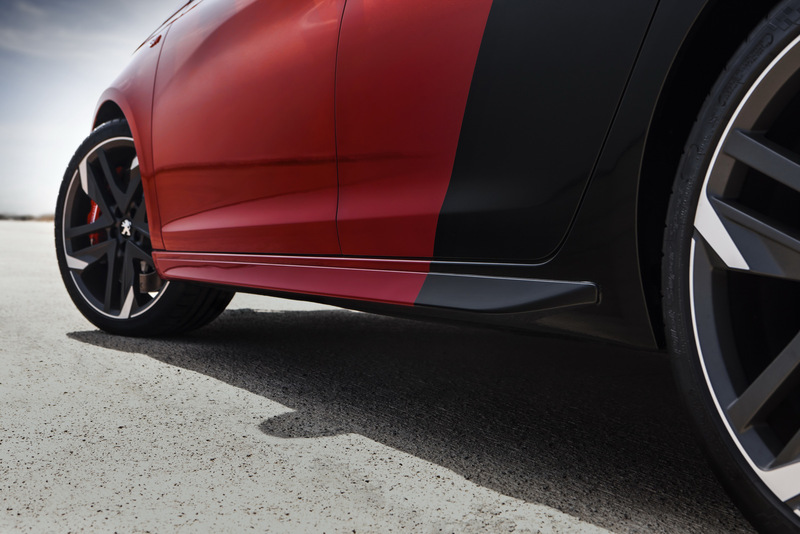 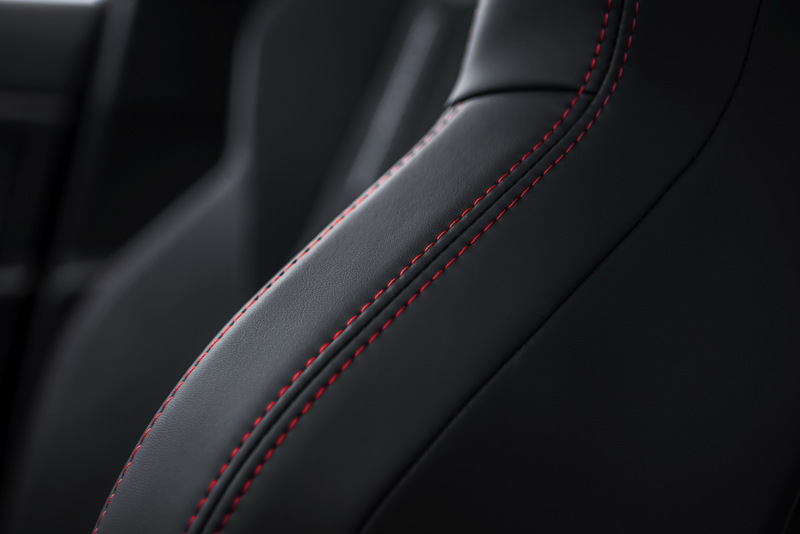 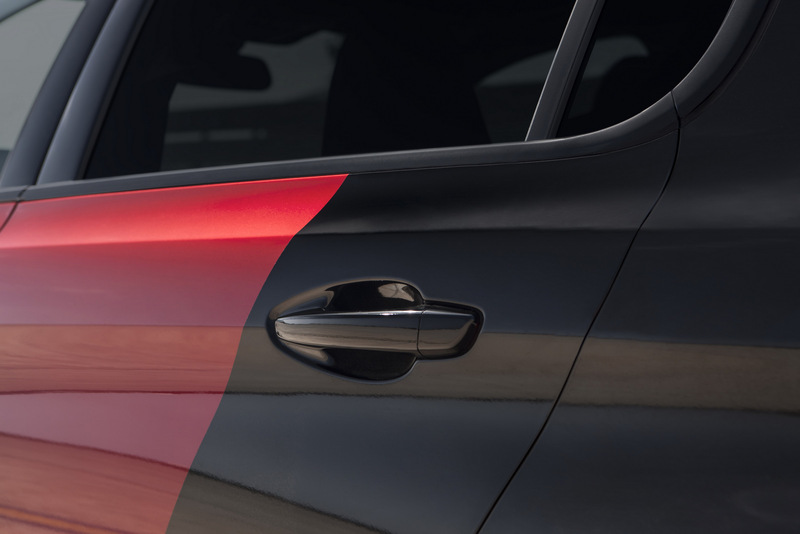 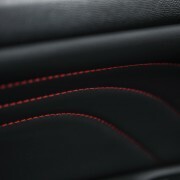 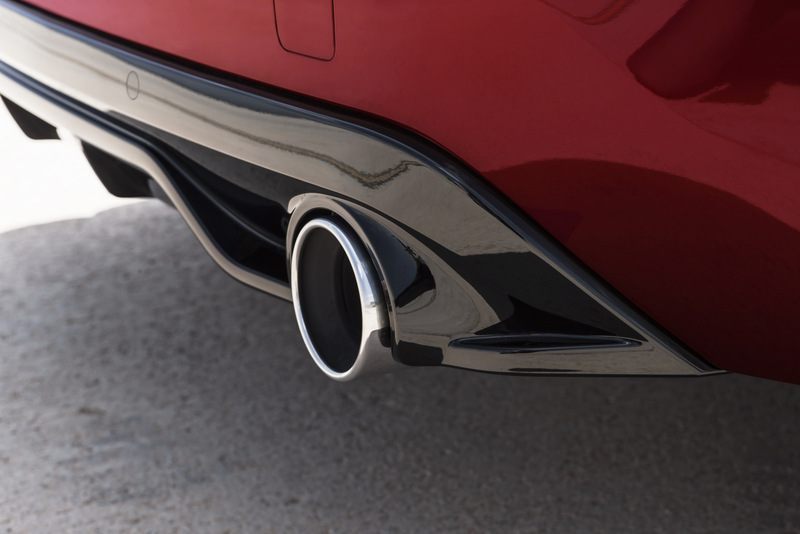 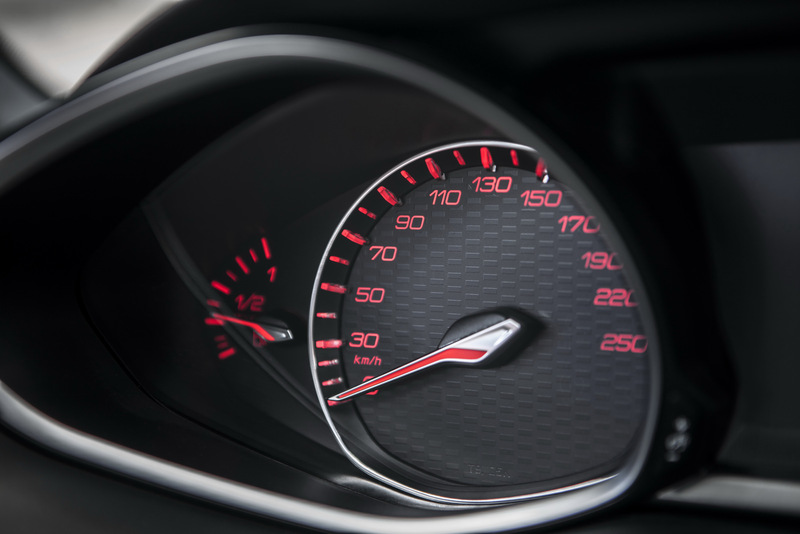 Performance-wise, the Peugeot 308 GTi is a truly agile hot hatch, sporting a 1.6-liter turbocharged four-cylinder engine, with 250 horsepower and 330 Nm of torque, hooked to a six-speed manual, all these performances available in the GTi 250. 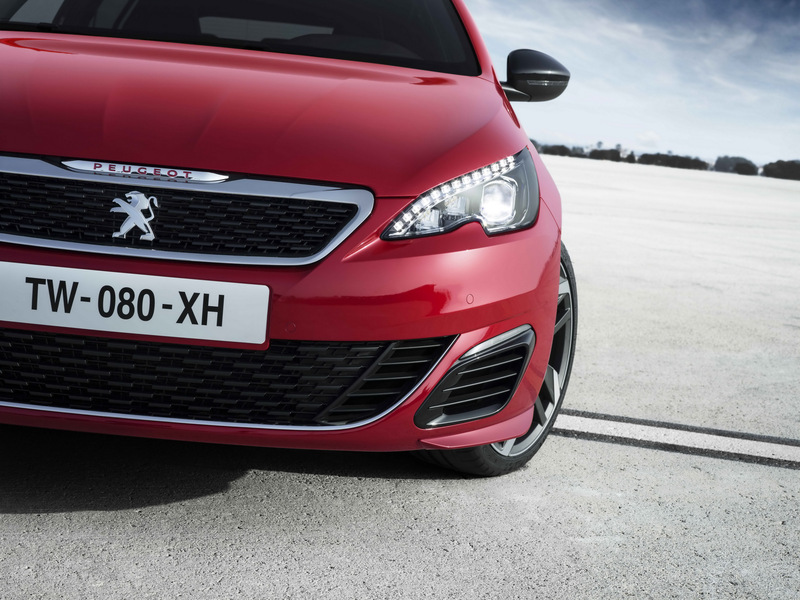 On the other hand, the 308 GTi 270 is coming with a higher 250 horsepower and 330 Nm of torque, hooked to the same six-speed manual. 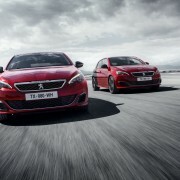 Both are electronically limited at 250 km/h. 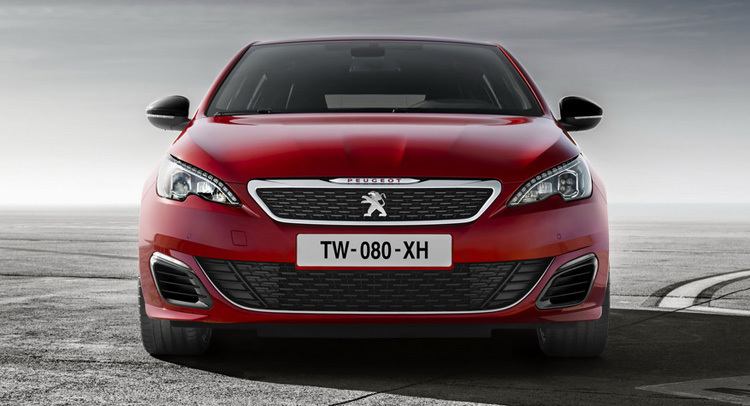 Even if both versions are coming with impressive power and torque, they are extremely low-efficient in terms of fuel-consumption. 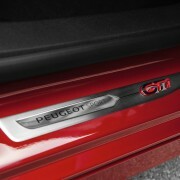 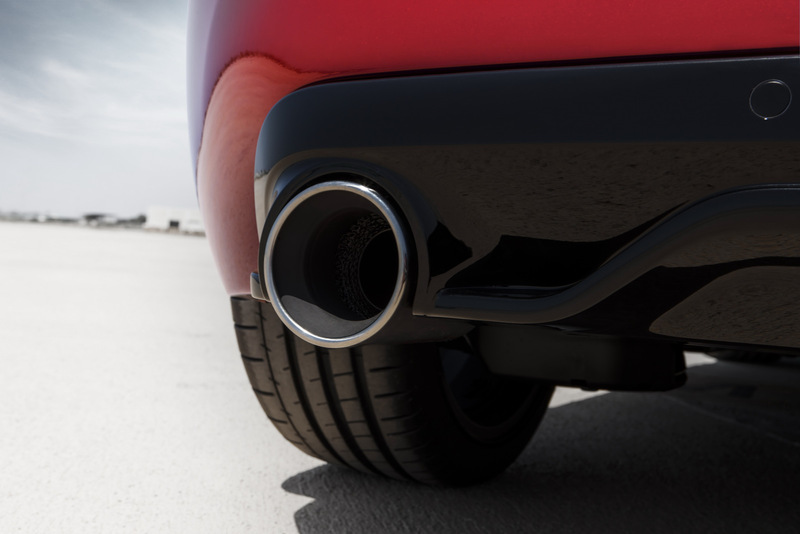 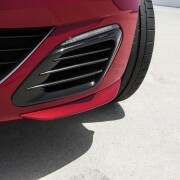 They burn just 47.0 mpg, while the CO2 emissions stand at 139 g/km. 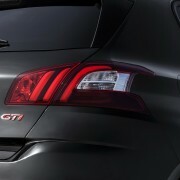 Europe will get it somewhere at the end of this year.